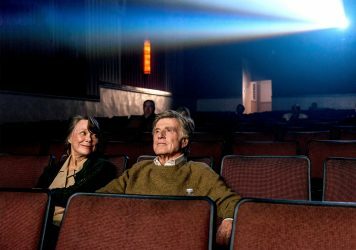 Robert Redford plays an ageing gentleman bankrobber in this glorious throwback to his ’70s pomp. 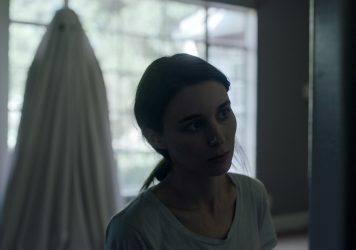 Rooney Mara feels a spectral presence in this elegant slow-burner from director David Lowery. 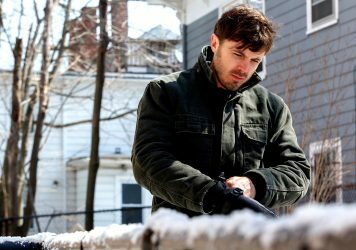 Casey Affleck delivers a career-best performance in Kenneth Lonergan’s stunning meditation on loss. Australian director John Hillcoat assembles an A-list crack squad for this gritty by-the-numbers heist flick. 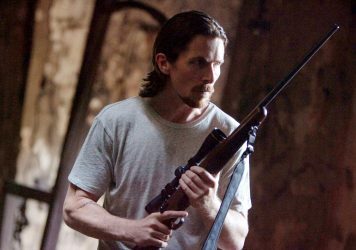 A magnetic Christian Bale adds much-needed gravitas to this otherwise conventional blue-collar revenge saga. 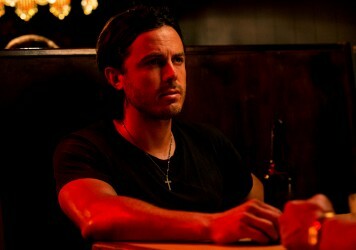 The spirit of Terrence Malick is evoked in this tender western starring Casey Affleck and Rooney Mara. A scene of almost unwatchable violence will colour your opinion on Michael Winterbottom’s dark thriller. 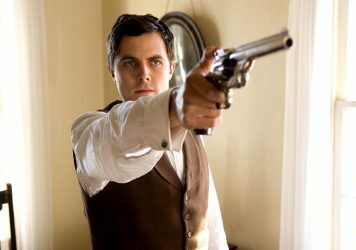 Andrew Dominik’s epic retelling of the Jesse James saga dares you to invest in its hero.